Once Upon a Time Season 5 Episode 20 Sneak Peeks: "Firebird"
On Sunday's all-new Once Upon a Time season 5, episode 20, "Firebird," Hades (Greg Germann) turns to the heroes to ask for help with getting Zelena (Rebecca Mader) back from Rumplestiltskin (Robert Carlyle) and Peter Pan. In return, he offers to take all their names off their tombstones. 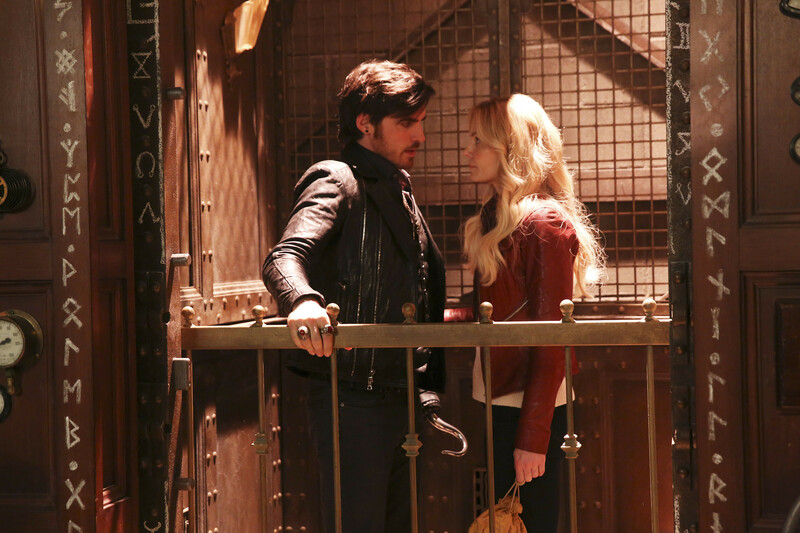 However, when Hook (Colin O'Donoghue) is still unable to leave, he and Emma (Jennifer Morrison) must journey into the depths of the Underworld. 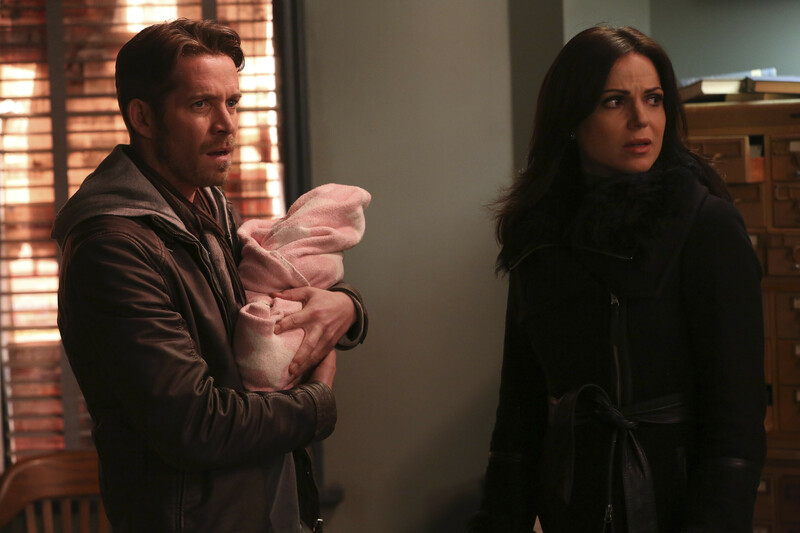 In the sneak peeks below, Hades turns to Emma when he needs help rescuing Zelena from Gold and Pan, giving her an offer she can't refuse. But will she do it? Also, when Hades is approached by Pan and Gold, he makes a shocking decision. Watch these sneak peek spoilers and tune in SUNDAY MAY 1 8|7c! Missed this week's episode? Catch up with the recap for episode 19 "Sisters" here!